John Smith (1813-1886) from a photograph circa 1863. 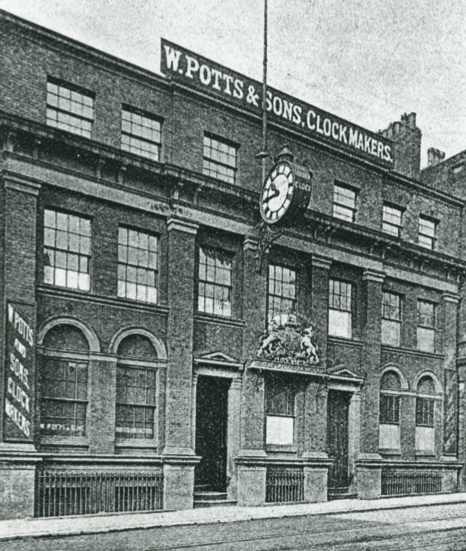 An apprentice to the last of the three Whitehursts, he founded the clockmaking business in Derby in 1856. Ilkeston Church, Derbyshire. 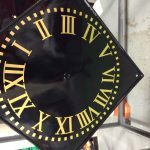 The first complete turret clock made by John Smith on his return to large clockmaking. 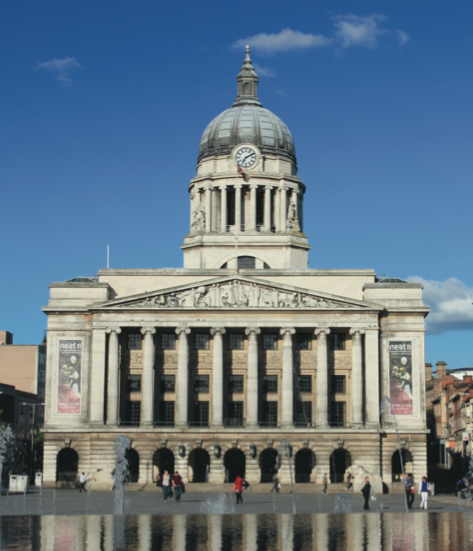 It used the open design made popular by Lord Grimthorpe, designer of Big Ben. 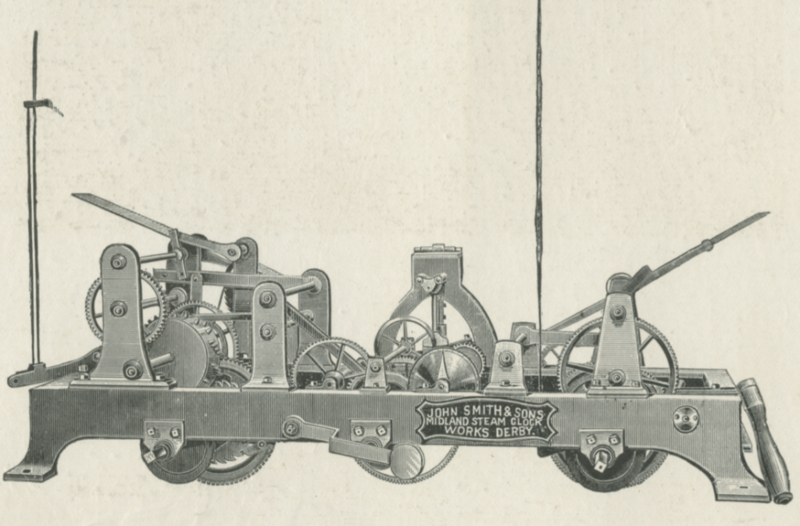 This remained the preferred design for the company, with a powerful and economical use of driving weights, for all its handwound clocks. 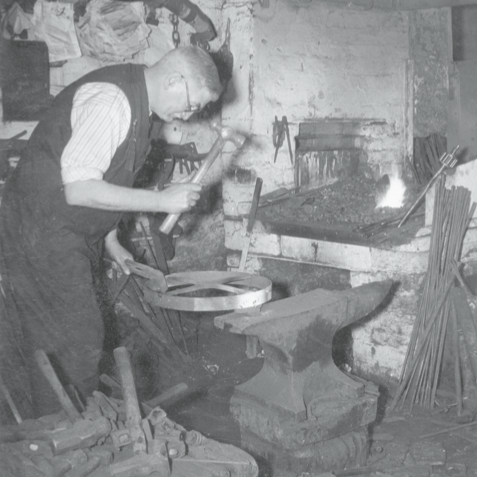 Queen Street Works, Derby. This well-known building was to become the firm’s home for the next 132 years. Associated with the name of John Flamsteed, First Astronomer Royal, and with Joseph Wright of Derby, international portrait painter as a neighbour. 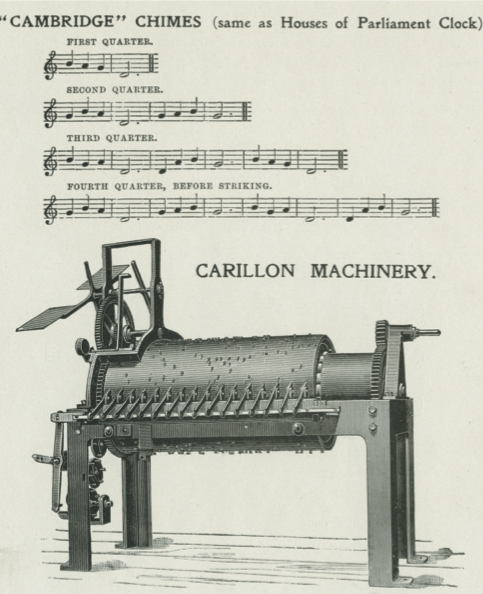 First Carillon. The forerunner of many famous installations including Derby and Gloucester Cathedrals and Selby Abbey. This, normally open and simple design, was to prove highly successful. Queen Street, Derby, Shop. 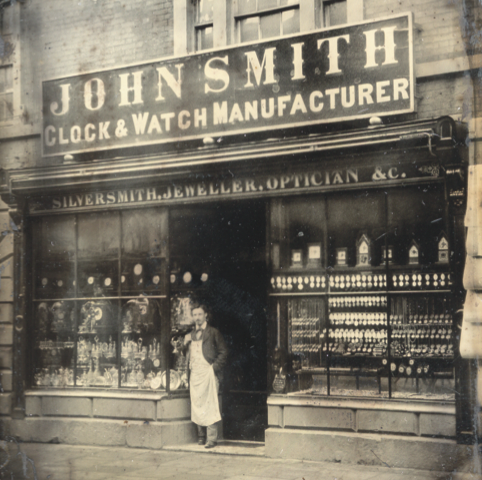 Frank Smith proudly standing in front of the retail outlet for the clocks & watches both made by the firm and bought in from UK and foreign suppliers. This was later moved to a small shop in the Market Place. St Paul’s Cathedral, London. 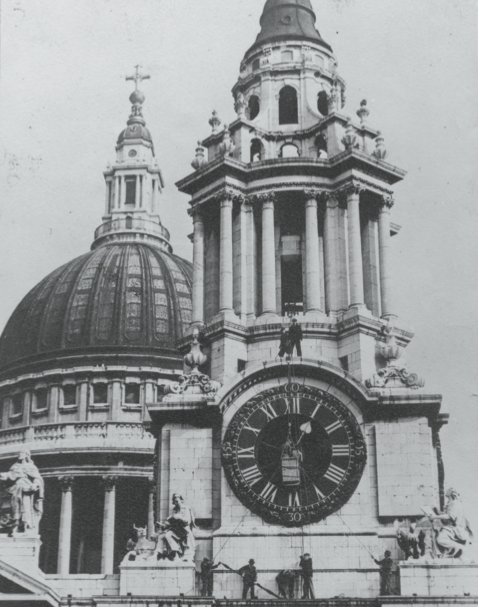 Designed and built 34 years after Big Ben, it was originally required to strike the hours on 16 tons Great Paul. Fears for the fabric changed this to a 6 tonne bell. It has replaced Big Ben three times for the BBC, when it has not been available, and has been maintained by the firm ever since installation. Preston Town Hall, Lancashire. An imposing building with the second largest tower after Big Ben, it was designed by Sir George Gilbert Scott who chose John Smith & Sons as the clockmakers. Shanghai Customs House, China. 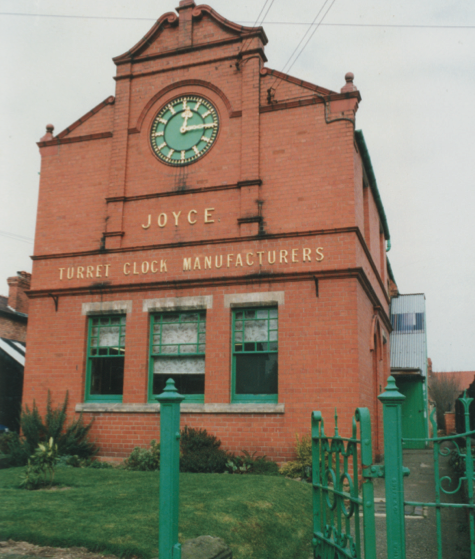 A J.B. Joyce large clock with 17′ dia. 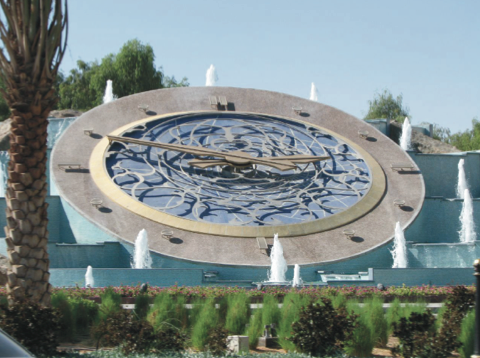 (5.3 metres) dials was the largest clock in Asia. It still stands in a prominent position on the Bund and plays “The East is Red” at the quarter hours. 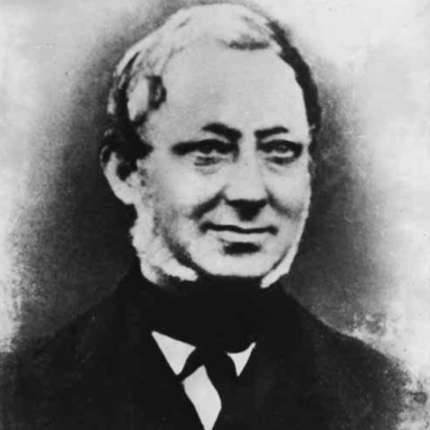 William Potts of Leeds Merger. Salisbury Cathedral, Wiltshire. Ancient Clock. 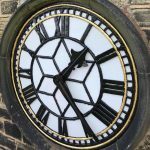 John Smith & Sons were entrusted with the restoration and rebuild of this ancient clock of 1386 to show how it would have been originally. It is on view in the nave of the Cathedral. 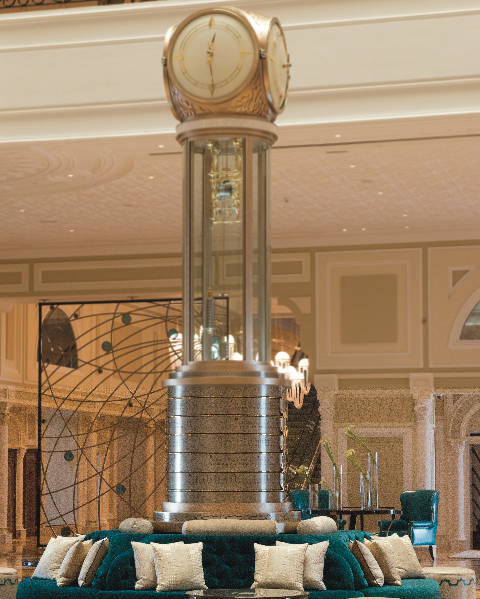 The later Westminster chiming clock of 1884 was made by J.B. Joyce & Co.
Kuwait, Seif Palace. 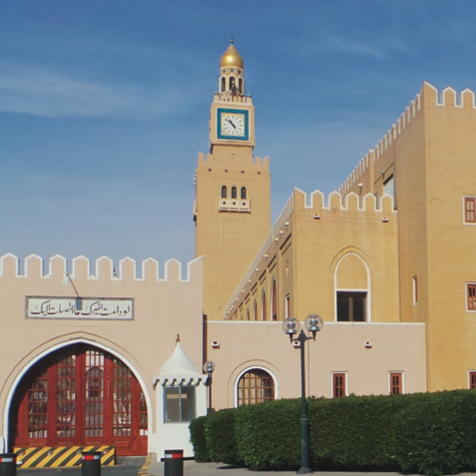 A large handwound clock with 4 x 8′ illuminated dials playing ding dong on the four quarter bells, it is housed in the famous clock tower opposite the Grand Mosque. 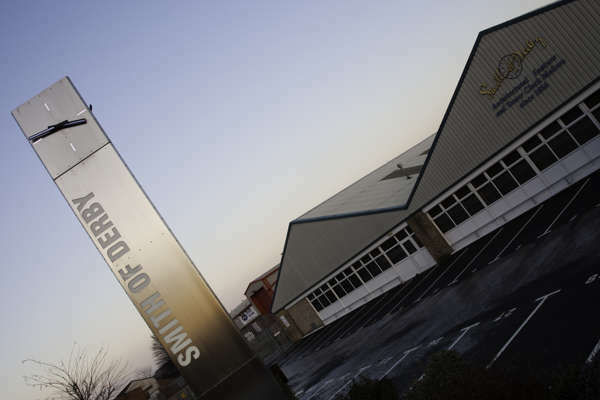 Smiths were the only contractor (non-US) to be awarded a contract in Kuwait following the first Gulf War of 1990-91. They replaced the original clock which had been destroyed by a missile. 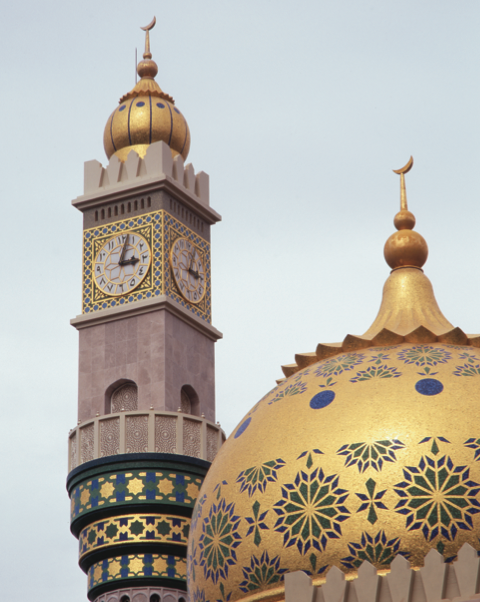 Asma Mosque, Muscat, Oman. One of the most beautiful of buildings, it is unusual as a mosque in having a four dial turret clock as a principle feature. Boeing International H.Q. Chicago, USA. 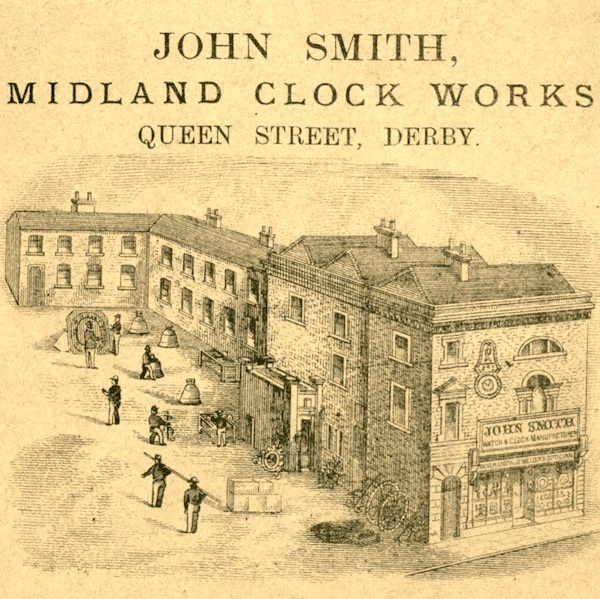 Smiths installed this two dial clock at a height of 560′. 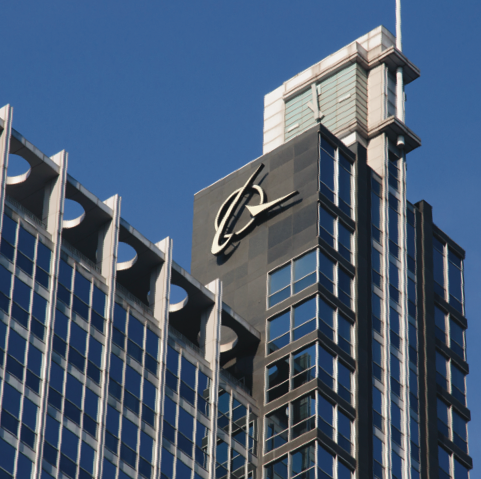 It is therefore probably the highest clock on a building in the world. Move to a larger works. Old and rambling property and the major changes in our business required more ground floor space. 112 Alfreton Road in Derby offered that with 22000 square feet. The first request was for more space! Bluewater Shopping Centre, Kent. Planisphere. This was the unique and outstanding design, one of many, made and installed by the company in this huge shopping centre. It tells the position of the principle stars over a 24 hour period. Al Ain, UAE. World’s largest inclined clock. 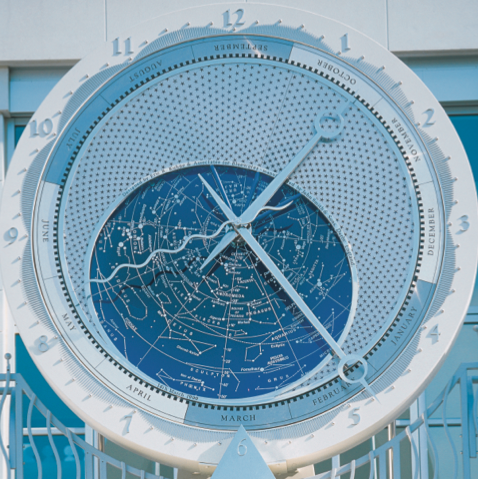 Based on the design of an astrolabe (an early arabic navigation instrument) this clock has a dial diameter of 13 metres and is set at an angle of 28 degrees from the ground. It uses gold hands, laser beams and fibre optics to give a unique display. London. St Pancras Station Clocks. 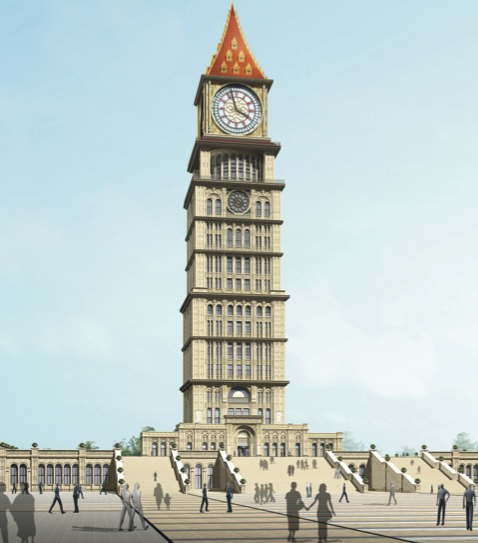 The C19th tower and main platform large clocks were originally made by Dent of London in C19. 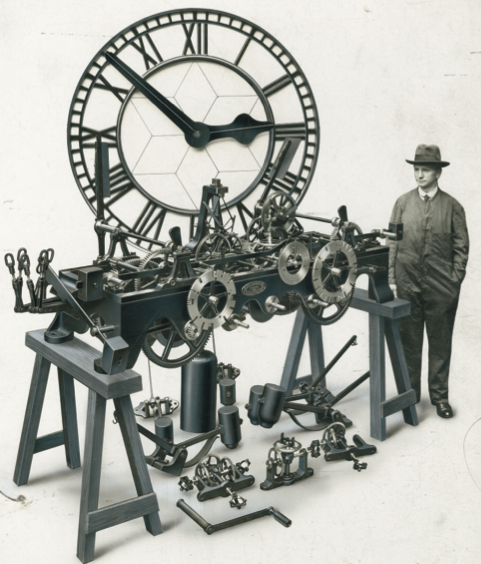 All subsequent movements and dials have been made and installed by Smith of Derby. Dammam University, Saudi Arabia. DNA Clock. 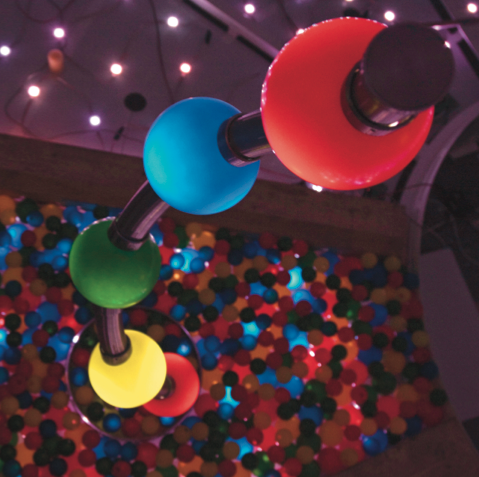 This double helix clock stands 11.4 metres tall. Not only does it show incredibly accurate time within this work of art but it is, like DNA, unique. Al Mustansiriya University, Baghdad, Iraq. EcoTime Solar Powered Clock. 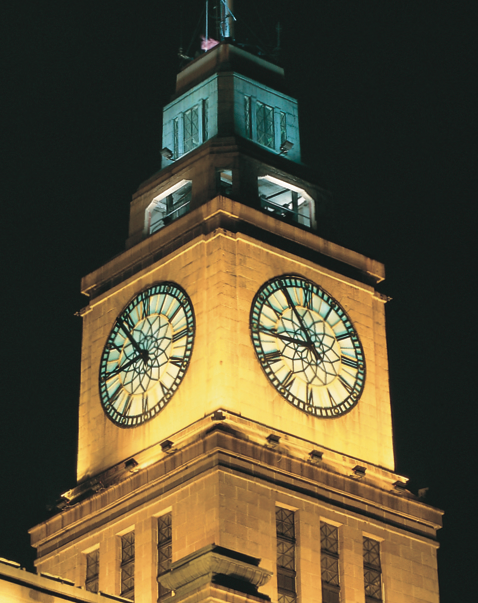 The world’s first large tower clock totally powered by the sun to drive 4 x 3.5 metre dials and illuminate them. It can also power a bell sound system. Gangzhou, China. Harmony Clock Tower. 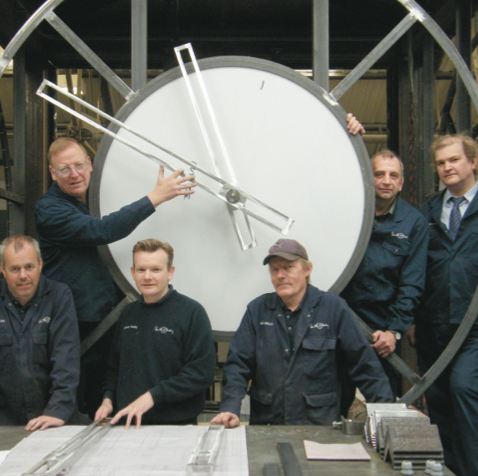 This is the largest recent mechanical hand-wound clock with auto-winding also available. 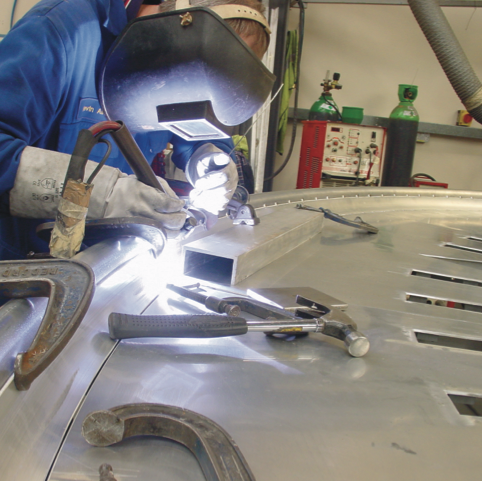 It drives the hands on 4 x 12.8 metre diameter illuminated dials. An innovative 3rd hand indicates the Chinese lunar chapters. The large bell strikes the hours and marks sunrise. 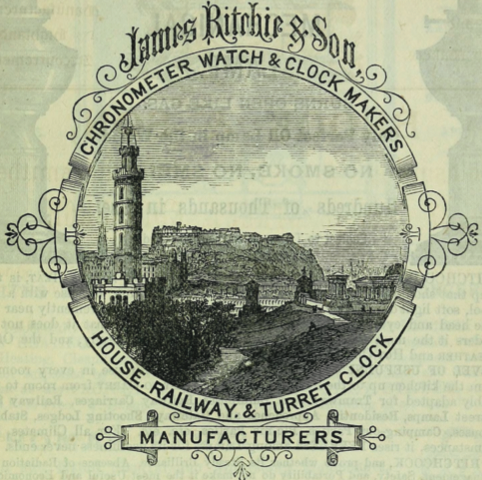 James Ritchie of Edinburgh Merger. Ras Al Khaimah, Waldorf Astoria Hotel, UAE. A truly beautiful Arabic design which also indicates the five daily prayer times.